We do our best to provide you with an enjoyable visit to our website. Should you have a comment to make, good or bad, regarding your experience here, or you have any suggestions on how we can make this site better for you please use the contact form to the right to let us know. If you wish to contact a specific member of the leadership team regarding an issue dealing with chapter activities or events please click on their photo on the Leadership page to email them. To talk to our Contact Advisor, Dr. William Justus, please call his office anytime Monday-Friday from 8 am-4 pm at 660-263-4100 x11913. If he is not in please leave a message on his voice mail and he will make every effort to return your call as soon as possible. Dr. William Justus was born and raised in a small farming community in Illinois. Having come from a medical background, Dr. Justus has been applying his medical training and experience first as an adjunct instructor in the life sciences at the ATC in Mexico, Missouri, and since 2009 as a full time science instructor at the Moberly campus of MACC. He has been an advisor for the Phi Theta Kappa Honor Society for nine years and thoroughly enjoys working with his fellow advisors in advancing the Alpha Tau chapter students through their individual growth and development as active members. 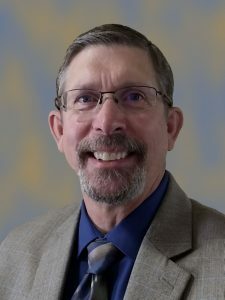 In his spare time Dr. Justus enjoys spending time at home with his wife and their pack of dachshunds, as well as enjoying his hobbies of bushcrafting, model rocketry, amateur radio, and web site development. 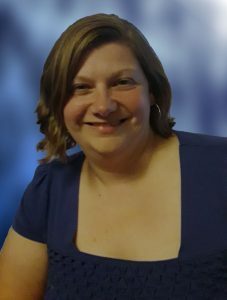 Jeanne Atkins has been a fulltime language and literature instructor and the Phi Theta Kappa advisor at the Hannibal campus of MACC since 2007. Jeanne loves the profession of teaching and learns something new about human nature every semester. 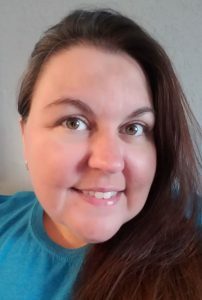 When not teaching, Jeanne enjoys spending time with her family, riding her horses, walking her German shepherd, reading, going to movies and plays, and traveling. Sonya is a second-year MACC student pursuing a degree in business administration. She is originally from the St. Louis area, but she moved to Kirksville in 2017, with her family, so her husband could attend medical school. 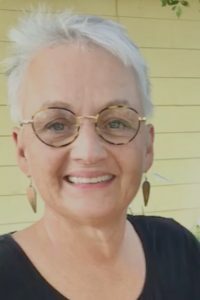 She’d spent many years in the mortgage/finance industry working a full-time job, while trying to raise her two daughters, before realizing that continuing her education was the only way that she’d be able to accomplish her dreams. 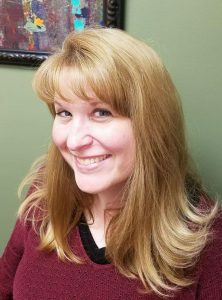 After completion of her associate’s degree, Sonya plans to transfer to Columbia College to pursue her bachelor’s degree followed by her master’s degree in business administration. Sonya intends to use her education by, one day, opening a family medical practice with her husband that will allow her to continue serving and giving back to her community. It shows all the universities that offer PTK scholarships and how much they offer! Be mindful that some scholarships may have additional requirements, so be sure to check them all out! Emily is a second year MACC student pursuing a degree in Business Management. She is currently working full time at United Credit Union as the Marketing Coordinator. When she’s not at work or at school, she enjoys bowling, calligraphy, playing with her dog, eating Mexican food, and praising God. 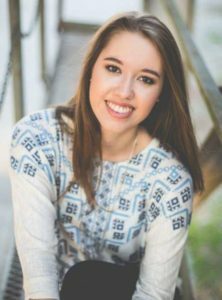 After completion of her associates degree, Emily plans to transfer to Columbia College and pursue her bachelors degree and later her masters degree. Emily dreams to someday have her own business focused on helping and changing lives in some way.